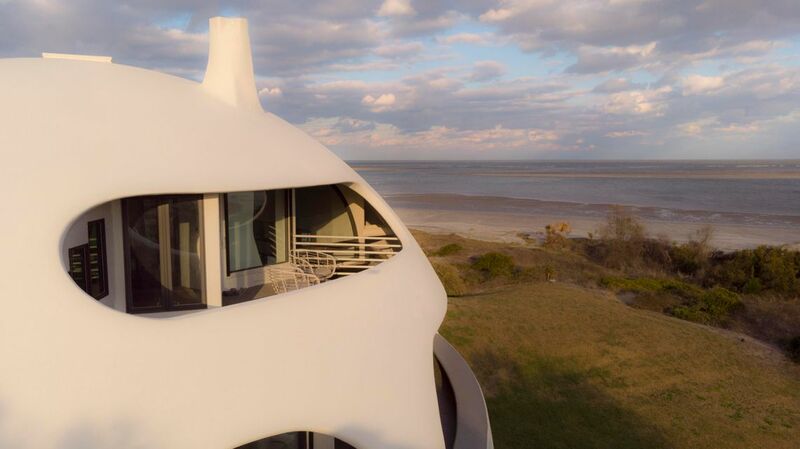 Sullivan's Island near Charleston, SC offers deepwater homes for sale on the backside of the Island. 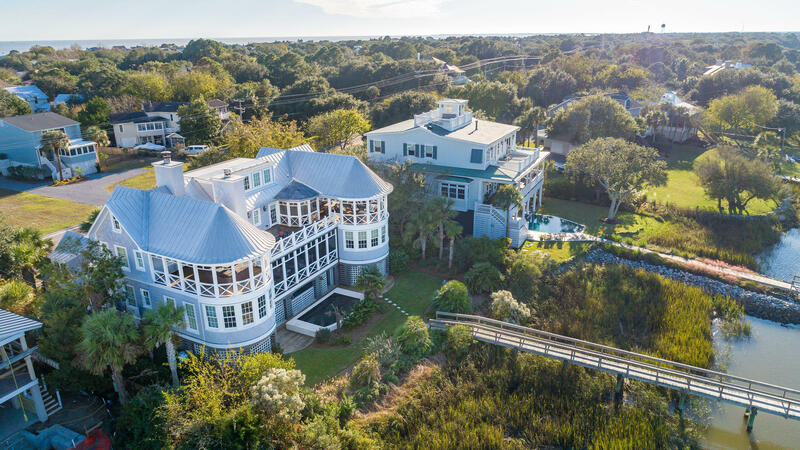 Sullivan's Island is a narrow barrier island that features several miles of Atlantic Ocean beach front, and intracoastal views on the back side of the Island. 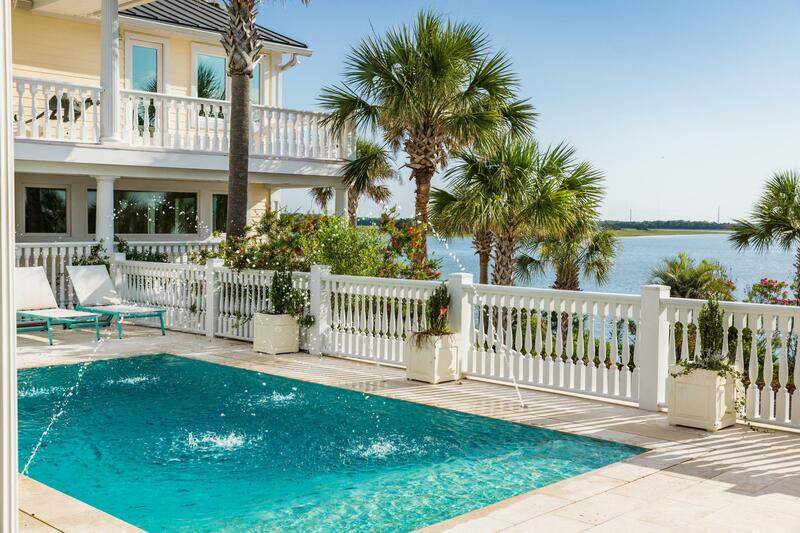 There is a creek that runs the length of the Island between land and the Intracoastal Waterway which houses most of the deep water homes available. If you have a large fishing boat, water and power at the dock important aspects to consider. 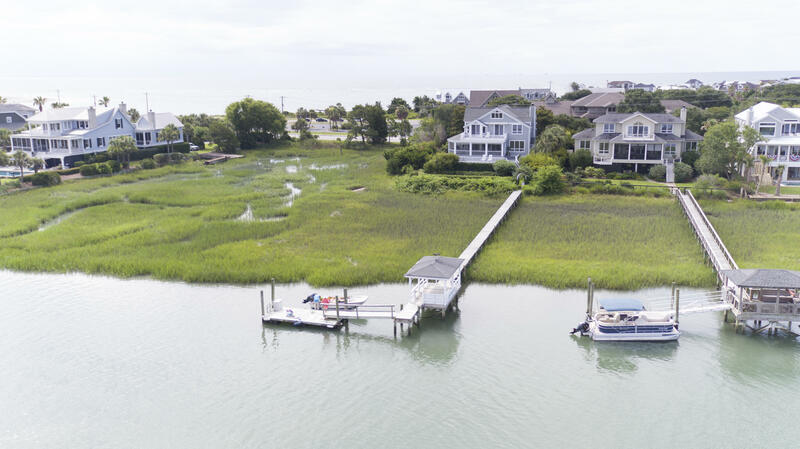 The Toler's Cove Marina offers a boat landing a top notch marina facility that can accommodate large vessels. 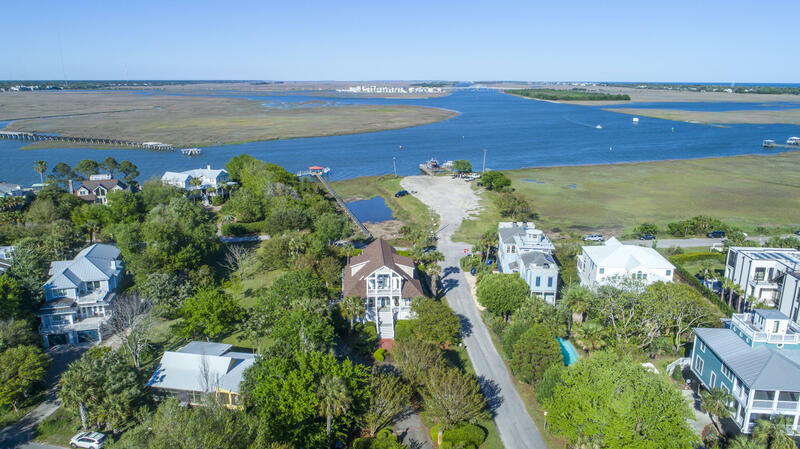 It is right before you enter Sullivan's Island, just to the right of the Ben Sawyer Bridge.